Looking for an excuse to dress snazzy this season? 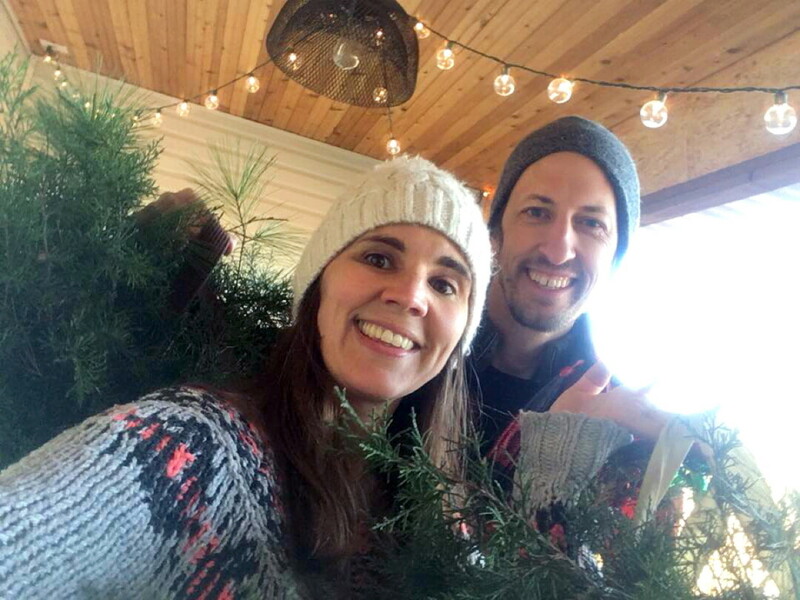 Musical couple Matt and Suzie Kendziera’s annual Christmas Soiree event will be Saturday, Dec. 8, at the River Prairie Center in Altoona. The event is 18+ (no partner required), and will include a cash bar, waiters and waitresses serving light appetizers (included with admission), and local musicians performing Christmas music throughout the evening. There will be two big band sets and two small group sets, including one of Matt and Suzie’s own work, featuring arrangements of classic songs. Dancing is encouraged, especially when the big bands are playing. Those in attendance will be in good hands. “Along with Suzie and I, the UWEC Jazz Band directed by Jeff Reitz and Kat and Ryan Sherman will join us in singing and entertaining for the night as well!” Matt said. He and his wife are excited to host the event at River Prairie and noted the venue will be festively decorated for the event. “You can see Bryan’s Christmas Trees and party lights from the beautiful wall-to-floor windows surrounding the room,” he said. There are fireplaces inside and outside in case you want to partake in the S’more Bar that evening. All proceeds from this night of cheer will benefit In It Together, Matt and Suzie’s non-profit which supports strengthening marriages. Act fast: The deadline to purchase tickets is Dec. 1.